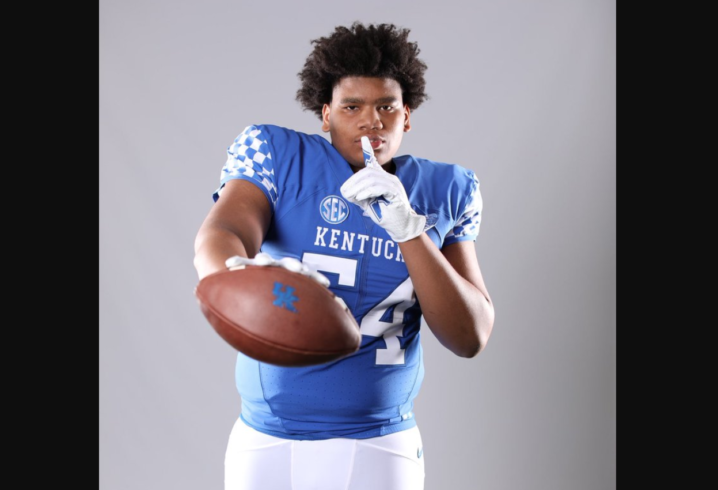 If Mark Stoops wants his Kentucky program to get bigger in the trenches, Gerald Mincey should certainly be able to assist in that goal for the Wildcats. 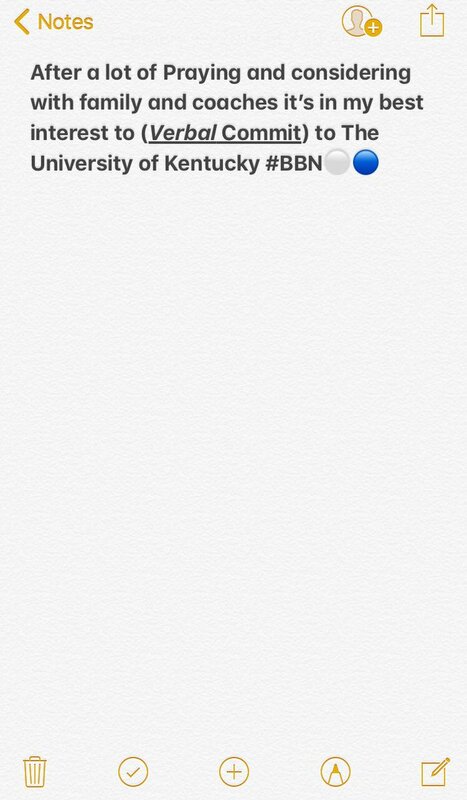 The 6-foot-6, 317-pound Fort Lauderdale native announced early Monday morning that he has committed to join Kentucky’s 2020 recruiting class. The Cardinal Gibbons High School standout currently holds offers from Arizona, UCF, FIU and Western Kentucky. 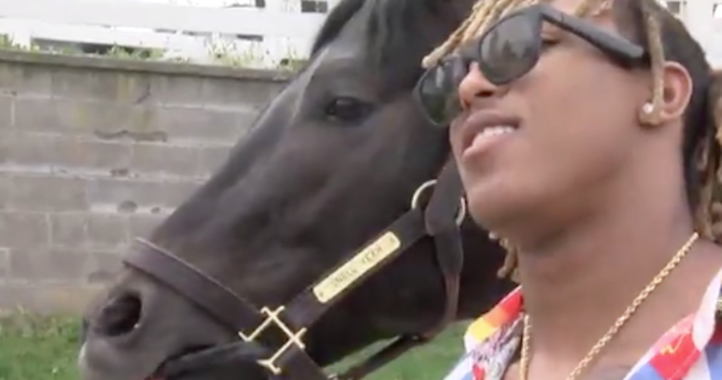 247Sports rates him as a three-star prospect and a top 100 prospect from the state of Florida. 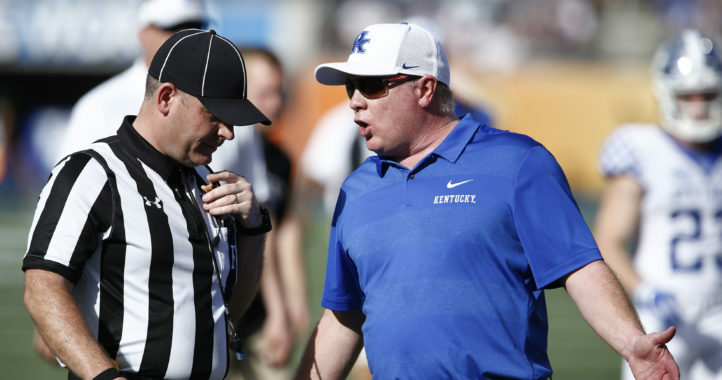 Following this commitment, Kentucky now holds two pledges for the 2020 class as Mincey joins Florida offensive lineman Richard Leonard as a UK commit.